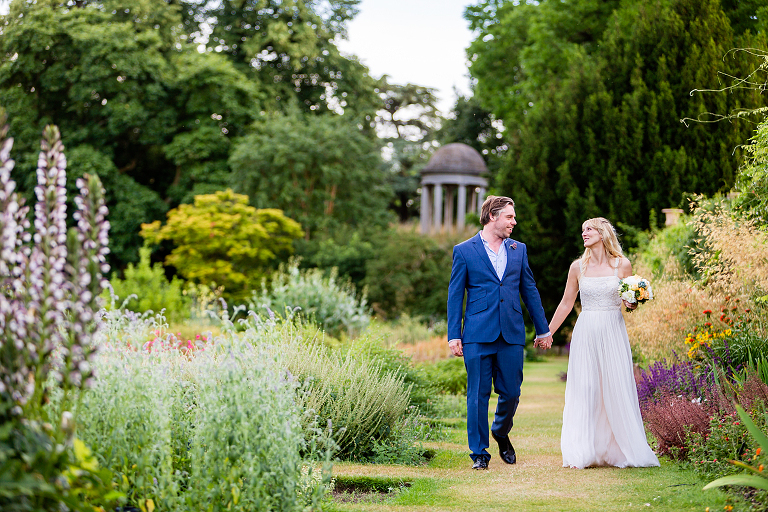 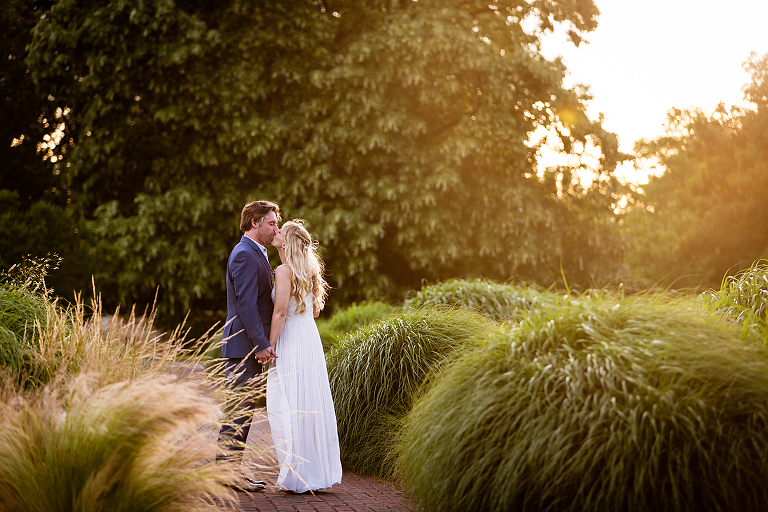 We love weddings at Kew Gardens. 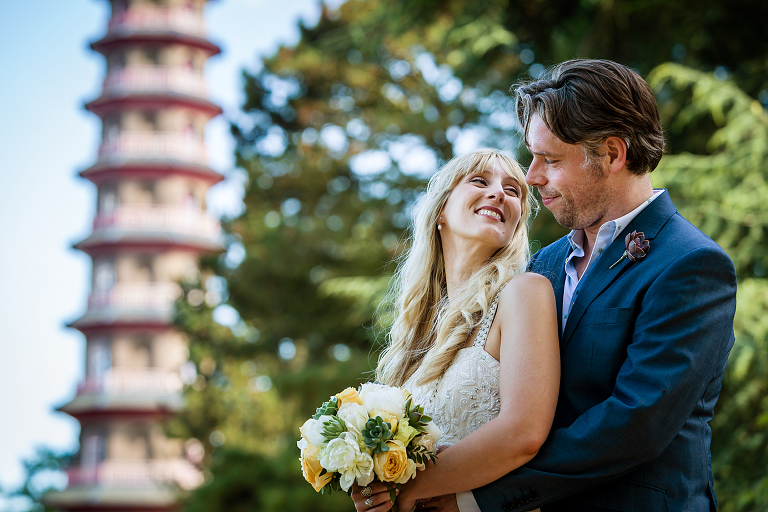 - There are so many beautiful and unique locations to photograph including The Italian Garden, The Pagoda and of course the iconic Palm House. 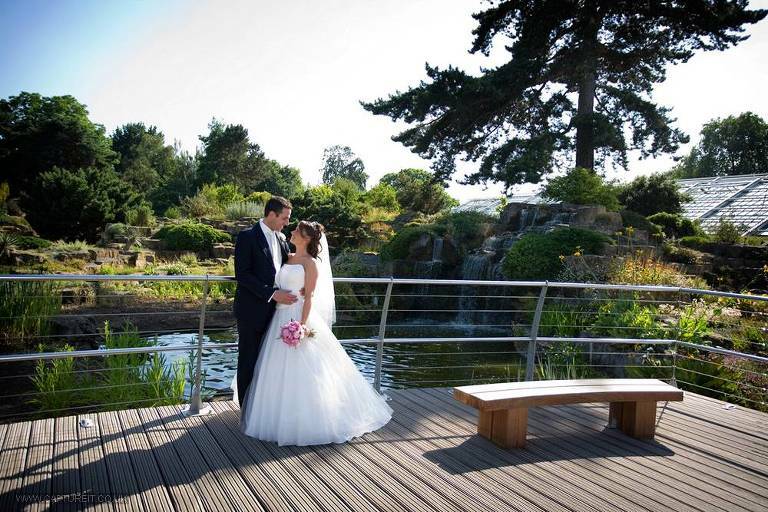 Contact us to find out about photography at your Kew Gardens wedding.